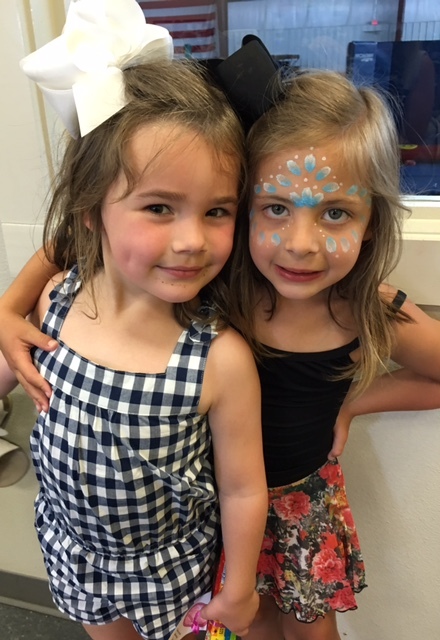 Summer is for fun and we have been having a lot of that! Thursday Hollis' BFF Joseph had his fifth birthday party! He had a swim party and it was so much fun! HIs mom had the snow cone truck come to the party - what a great idea! Harper and Will were both in school on Thursday so I got to take just Hollis to the party and was able to sit with some of my good friends on the side of the pool and visit while they swam. That's a rare day for me these days! Friday my parents came over for a visit. We went and had lunch with Harper at school. 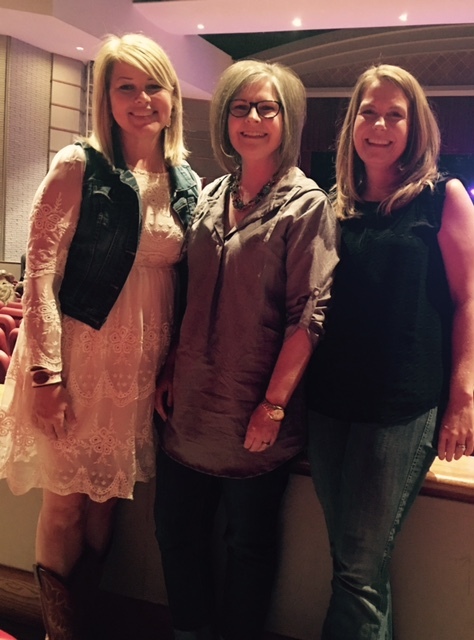 Laurie and my friend Kacy and I LOVE Travis Tritt. We have always joked that if he came near - we would have to go see him. He had a concert about 1.5 hours away Friday night so we went and it was SO fun. It was an acoustic concert so he just sat and played his guitar and sang his old songs and talked a bunch. We had the best time! Saturday was filled with more parties. 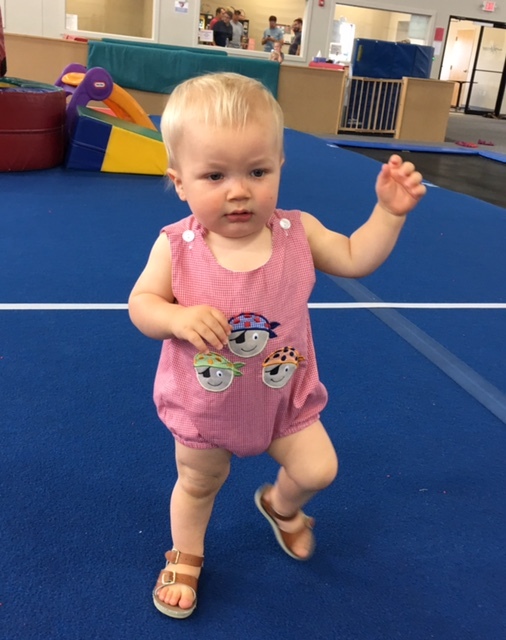 One of Hollis' friends had a gymnastics birthday party. Harper was invited too and I picked up two of their friends who were also invited to ride with us. I felt like I was driving a party bus with 5 kids in the car! Will ran all over the gym. He gives me a great workout daily. I go to bed feeling like I have been run over most nights. ha! We picked up Scott and took the party bus to an adoption party for our friends who just adopted their daughter. They have a new kitten they got from some of my college friends. Laurie was trying to peer pressure me into a cat because Harper loved it. I will admit it's very cute but we don't need a cat! And now we have two days of school left. And then I feel like summer is just beginning. We have so much fun ahead of us - VBS, time at the grandparents, a trip to the beach, gymnastics camp.........this summer is going to fly by! I'm thankful for fun but I'm also somber to remember the tragedy that happened this weekend in Orlando. Praying for their families in their great time of loss.